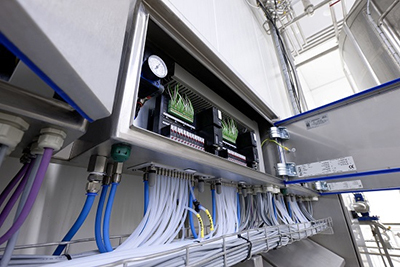 Mark Lilley, Field Segment Manager, Hygienic, Food and Beverage, for Bürkert Fluid Control Systems, looks at the benefits of a bespoke control system, the features it should include and how to achieve the most effective solution. 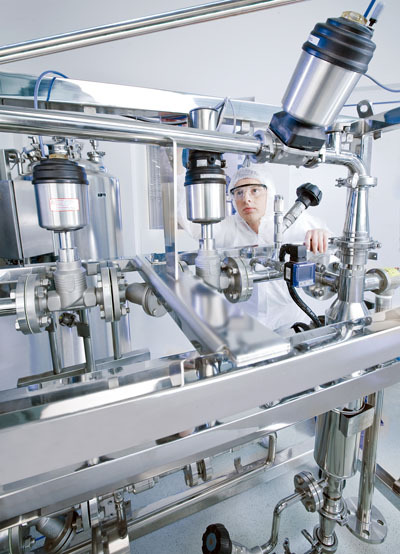 Modern food processing systems are under increasing pressure to improve efficiency and minimise the total cost of ownership, without compromising quality. As legacy equipment ages and processes change it can be more difficult to achieve the ideal control scenario. 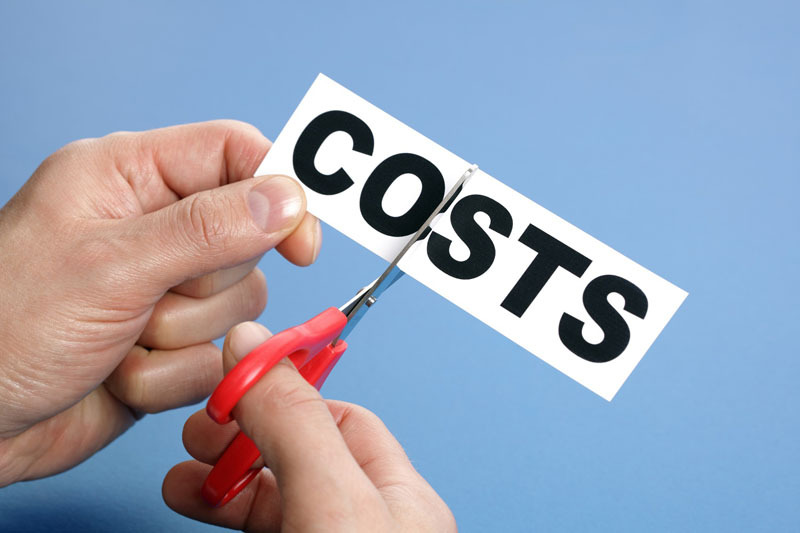 Very often, new investment is required but this has to be justified by the improvements to the process and the long-term cost benefits. 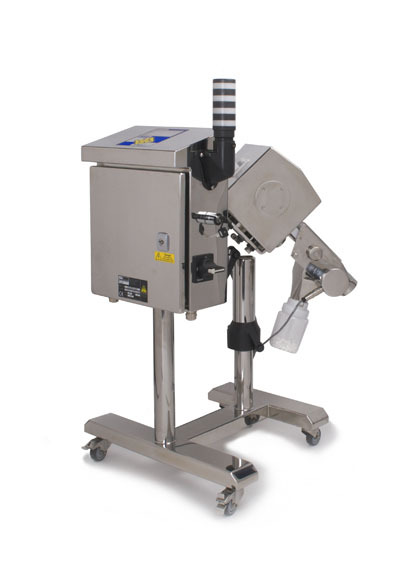 Improved control and monitoring reduces wastage of expensive compounds, provides improved production reliability and also delivers the continuous data required to meet regulatory standards. By making significant reductions in energy and raw materials costs, a carefully designed production control system can deliver high quality products using the most efficient process. Improving the levels of automation within a process of any scale can deliver improvements to maintenance costs, production costs, reliability and, most importantly, quality. 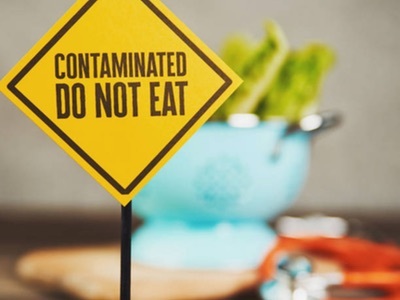 With increased automation comes the ability to collect more process data which is required for effective process management and traceability as well as meeting local hygiene standards. While many process control systems will have several features and components in common, the actual arrangement and interaction between them should be specific to an application for optimum performance. Creating a bespoke design can therefore be essential to meeting the criteria for modern production facilities and meeting local standards. 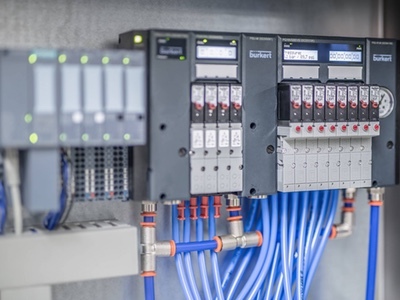 Modern process control systems use a much higher degree of automation that relies on process data being interpreted and applied by programmable logic controllers (PLCs). More recent advances have seen the use of networked information and remote visualisation, especially on larger scale enterprises. 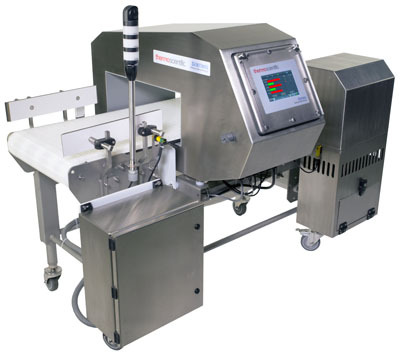 In terms of actual control devices and sensors, the emphasis has been on reducing energy consumption and increasing versatility that will enable cost effective operation of the manufacturing process. Reducing the air consumption of pneumatically operated valves, for example, minimising heating times for sterilisation processes and optimising product interchangeability all have long-term benefits for the end user. 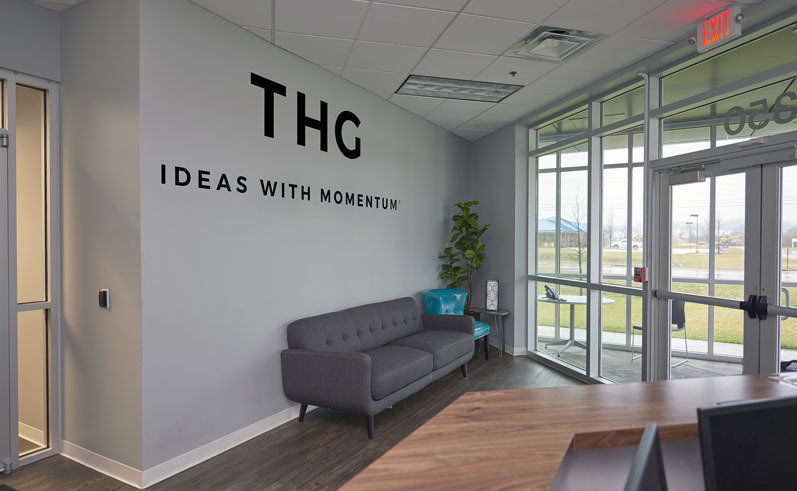 Creating the most effective design for a particular application requires considerable expertise and experience in design, manufacturing and installation. 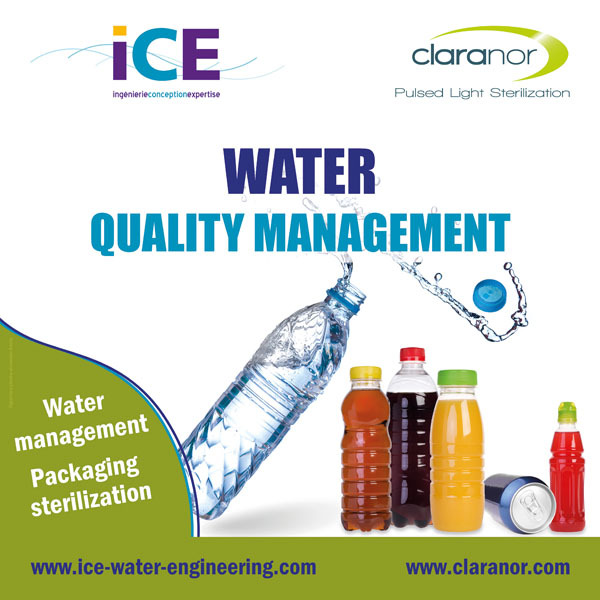 To avoid unnecessary complications and delays, the most effective solution is to develop the project with a supplier that can deliver the complete package. The scale of the solution can range from a simple cabinet enclosure that contains the complete control system, to a factory-wide installation that includes decentralised control and fieldbus connectivity. Whatever the requirement, the basic principles for the design and build of the process control system remain the same, along with the need for innovation and reliability. 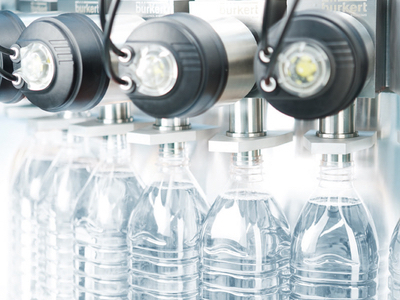 Bürkert has addressed these requirements by enhancing the facilities in its local manufacturing sites as well as investing in its Systemhaus concept, which is capable of delivering substantial, complex and diverse control systems. With the skills and expertise to design, simulate, prototype, construct and test the finished product, each Systemhaus specialises in a certain manufacturing field to ensure the best industry knowledge is applied to each project. Bespoke solutions are about creating the most appropriate answer to a problem, not just altering some existing system in the hope it will deliver. Creating a fit-for-purpose control system requires a multi-skilled team that is dedicated to the delivery of one project before it moves on to the next. Bürkert offers the widest range of equipment to actuate, monitor, network, position and decentralise process control into the field. In every Bürkert control cabinet solution, each component is the product of cross functional mechanical and electrical engineering innovation and exacting laboratory testing. Combining these products with the design expertise and industry experience of the Systemhaus, ensures the optimum solution is delivered to every client.